S&P Market Intelligence has recently published a report on the state of the Insurtech market, and on November 7 the company held a briefing on the subject. Panelists included Slice CEO Tim Attia, Drew Aldrich, Principal at American Family Ventures and the report’s author, Research Analyst Thomas Mason. 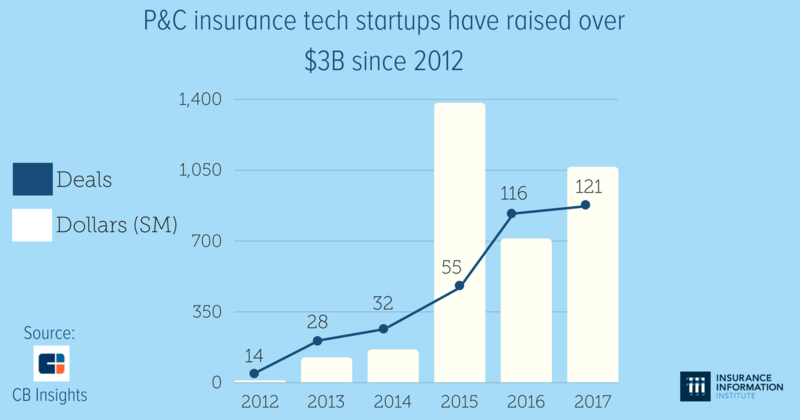 Insurtechs are still in very early stages and that means it could take up to seven years before the recent crop of successful insurtechs go public and return investor capital. Digital agencies and tech-focused underwriting generated the largest amount of deal value in the first half of 2018. Companies that have full control of distribution, underwriting and servicing their policies (full-stack companies) have amassed substantial funding. Disruption of the sort wreaked by Netflix on the entertainment industry is unlikely for the many lines of insurance (auto for instance) that are already dominated by the direct distribution model. In commercial insurance where direct sales are not as prevalent, large incumbents are vigorously competing with startups for direct sales. Prediction is the next big frontier. Spin off a separate digital insurer, it’s a lot easier than changing existing systems, silos and layers. Embrace a culture of entrepreneurship and willingness to experiment. 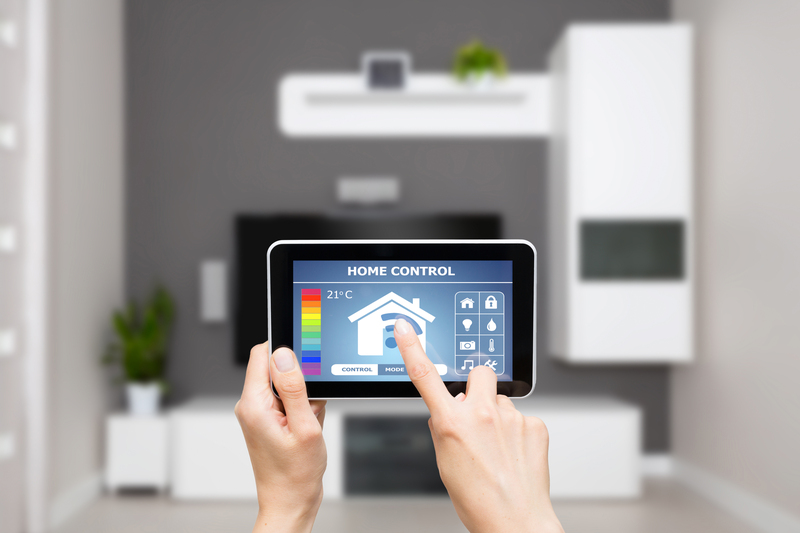 Consumer expectations are changing quickly – the disruption could have happened already, and we don’t even know. This year, ACORD held its annual insurance innovation challenge competition in Boston. The competition highlights tech-driven solutions from some of the best and brightest in the business. Willis Re’s Dan Foster reports in this blog post on several key insights from the event. This year’s winners demonstrated their ability to compile data that’s widely available and generally sought-after and use it in new ways. Something the industry needs to get quicker at doing. The industry has been too focused on growth through product development or distribution innovation leaving a lot of room for improving underwriting and operational efficiencies. A greater balance of technology efforts across different business processes would serve the industry well. While individual InsurTech companies continue to become more specialized in the problems they address, the dispersion of the tech movement across all operations will foster greater cohesion in all segments of the industry. Willis Re’s most recent InsurTech Briefing, for Q3 2017 is available here. Earnings season has kicked in. On various earnings calls this week, the topic of technology impacting the future of the industry came up multiple times. There was lots of talk about tech and small commercial insurance. Read more at the link. 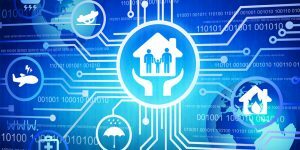 InsurTech disruption: threat or opportunity? Whether you’re an InsurTech startup with new ideas or an incumbent concerned about protecting your book of business, the greatest risk you can take may be to resist collaboration, according to a post on Willis Towers Watson Wire. In Threat vs Opportunity? InsurTech is largely a matter of perspective, Andrew Newman, president and global head of casualty at Willis Re, says while it’s understandable that many insurers have perceived InsurTech as a threat to the value chain, the biggest threat lies not in technology itself, but in competitors of any description leveraging these innovations to gain advantage by reducing risk and lowering costs. Download the presentation Insurance: Leading Through Disruption by Insurance Information Institute president and CEO Sean Kevelighan to find out more about how the industry is poised to lead through disruption.